At the Community Foundation, we strongly believe in partnering with our nonprofits – because strong, healthy nonprofits equal a strong, healthy community. We provide nonprofits with the opportunity to open a nonprofit investment or endowment fund. For our nonprofit fundholders, we manage the assets and reserves, freeing them to focus on serving the community for years to come. Interested in learning more? 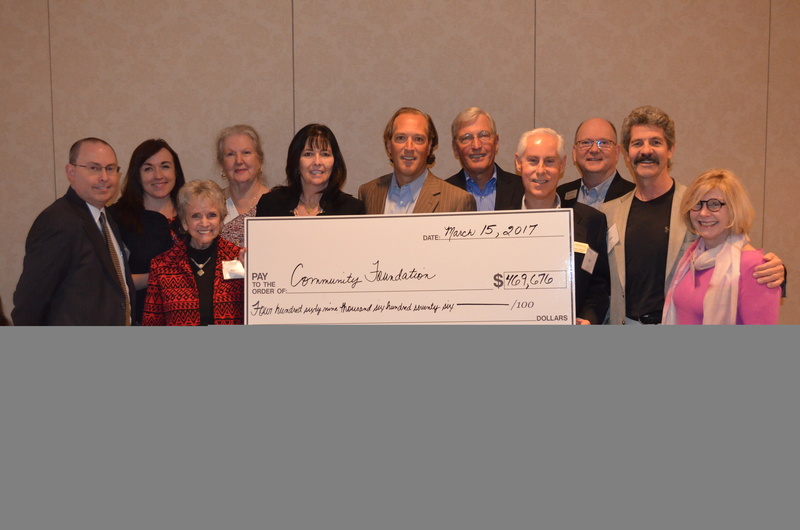 Talk to Randy Redner about how your nonprofit can partner with the Community Foundation and make the most impact on the community! The Home of Hope at the Gwinnett Children’s Shelter is just one of our nonprofit fundholders.